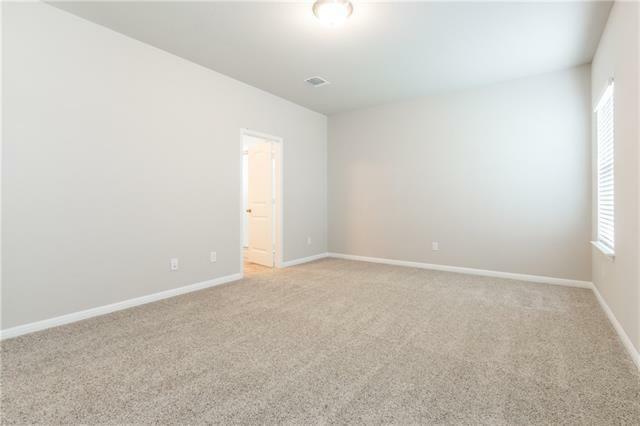 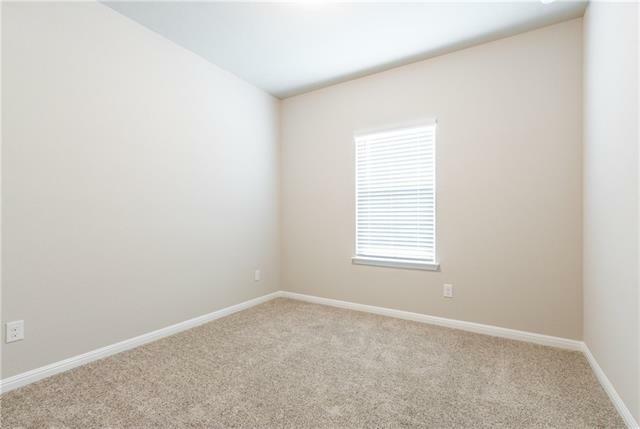 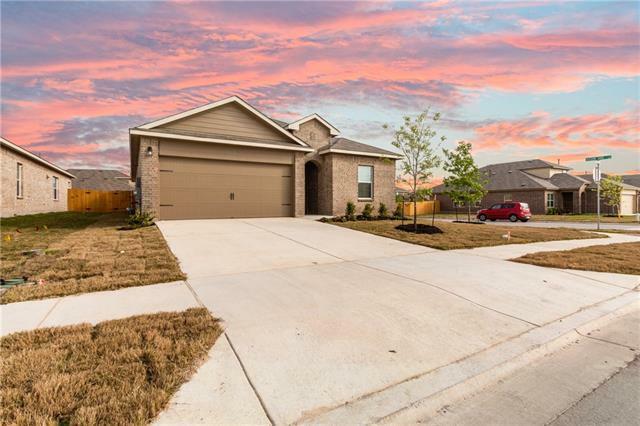 Beautiful Brand New Home with Large corner lot for Quick April Move In. 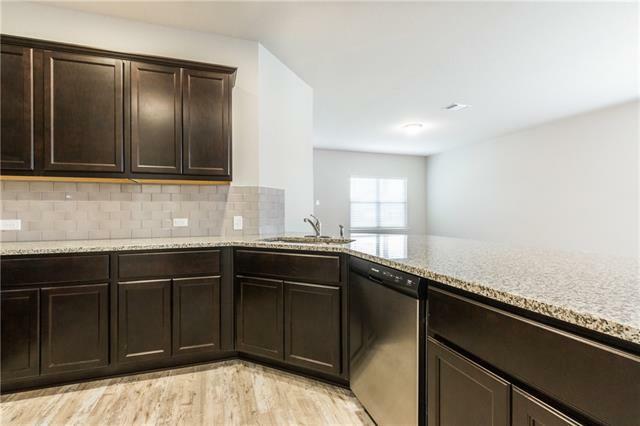 This Home Features High Ceilings, Double Vanity / Double Walk-In Closets In Master Retreat, Large Covered Patio, Private Fenced Backyard, Common Area Park, Playground, BBQ Pits & Picnic Tables. 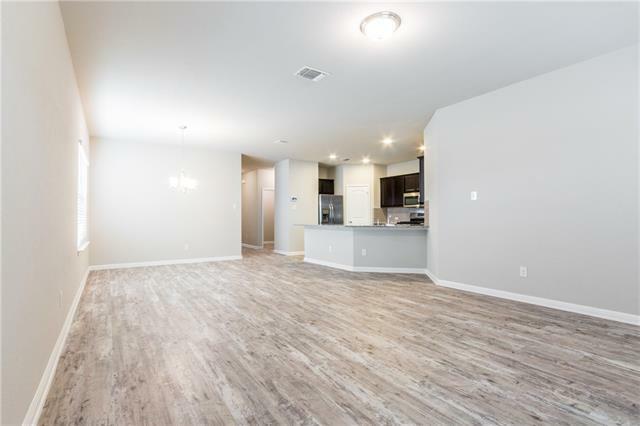 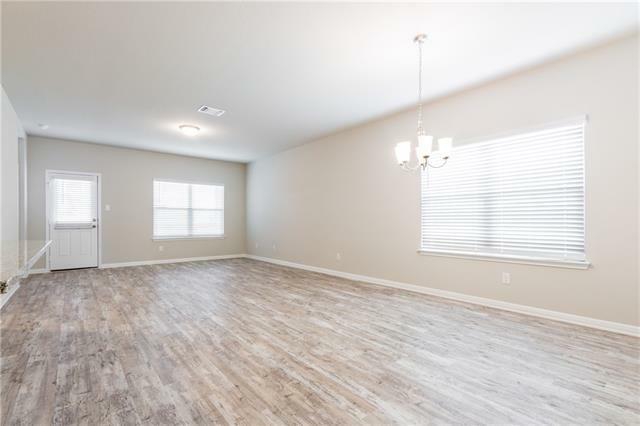 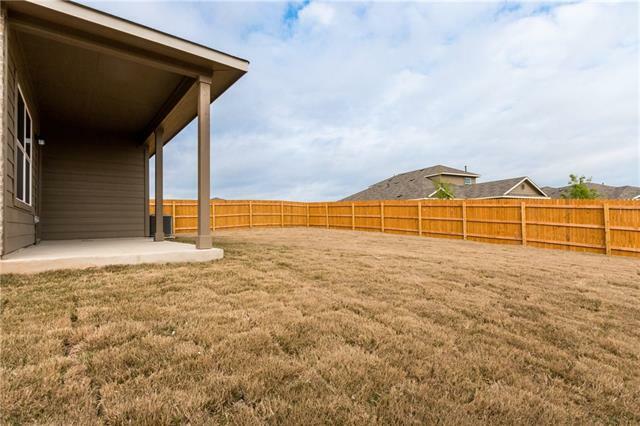 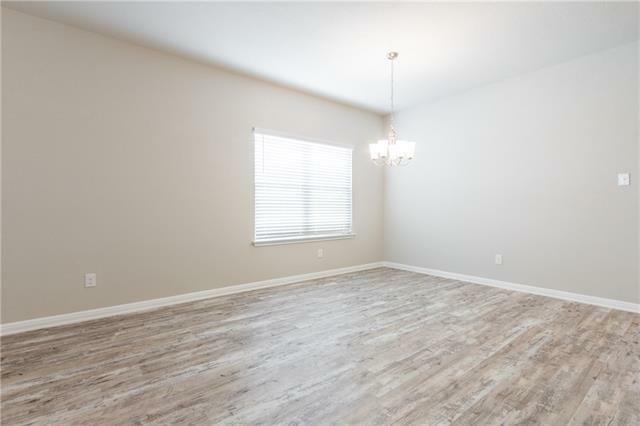 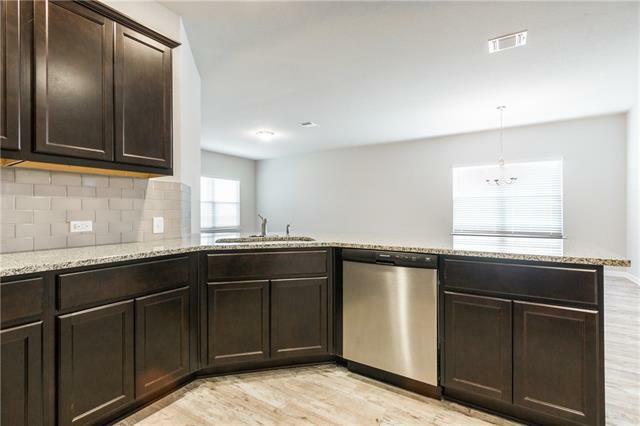 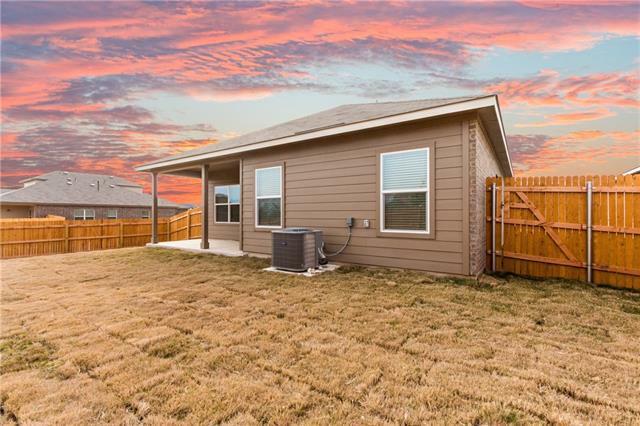 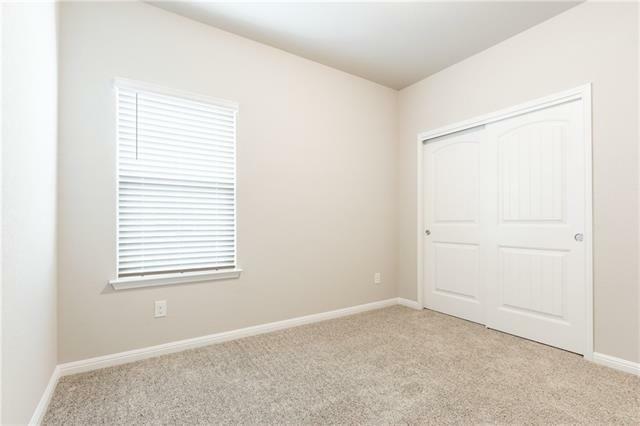 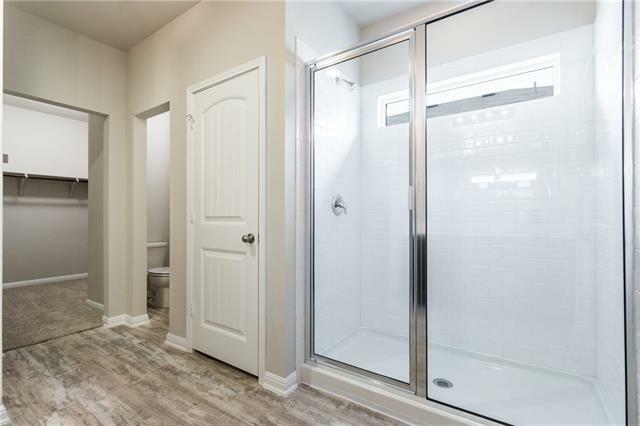 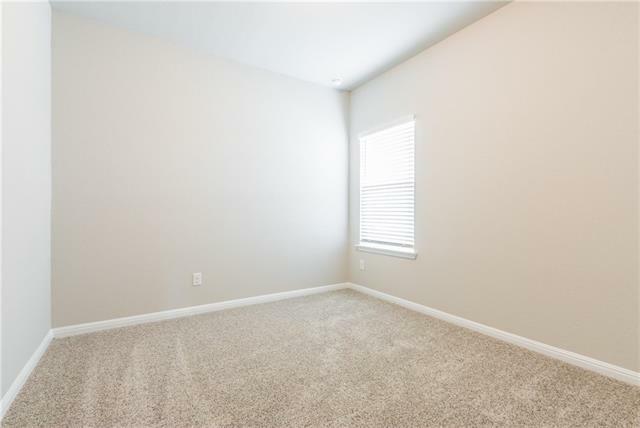 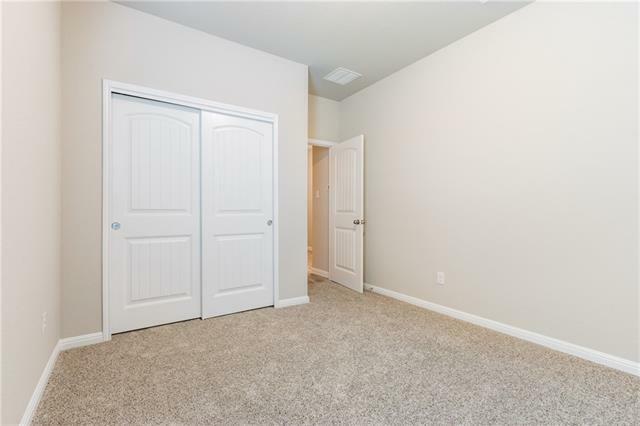 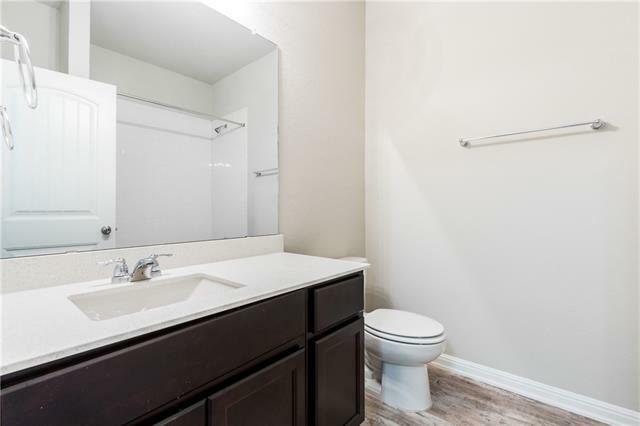 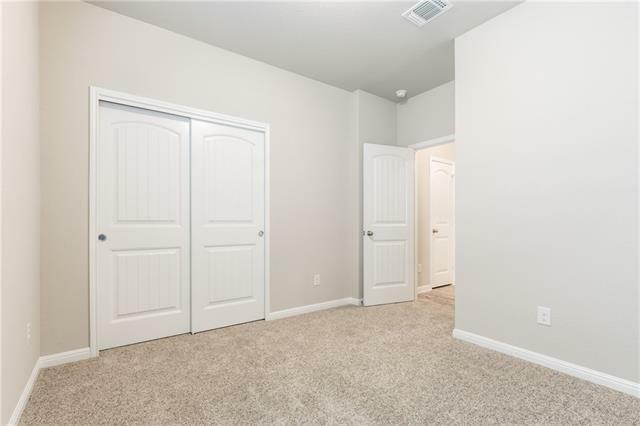 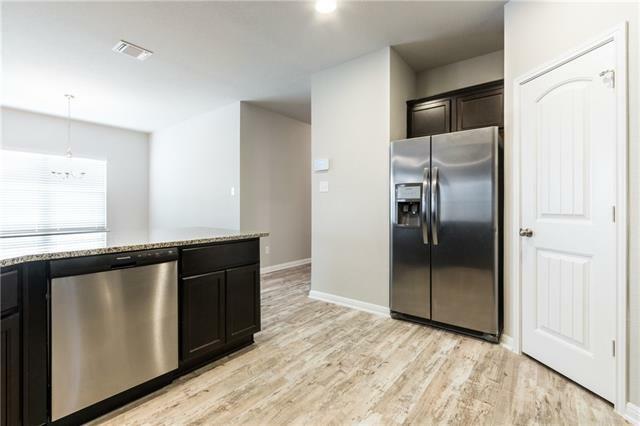 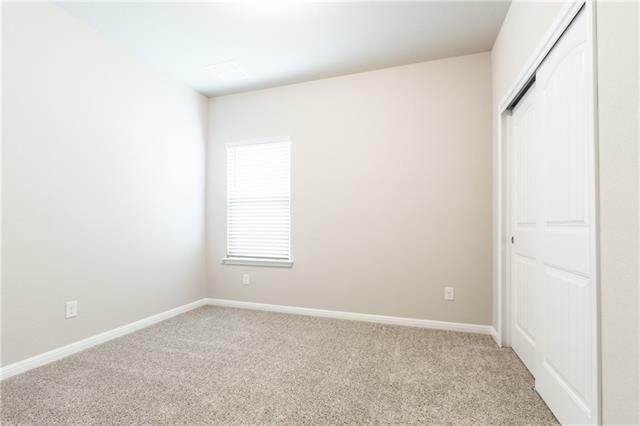 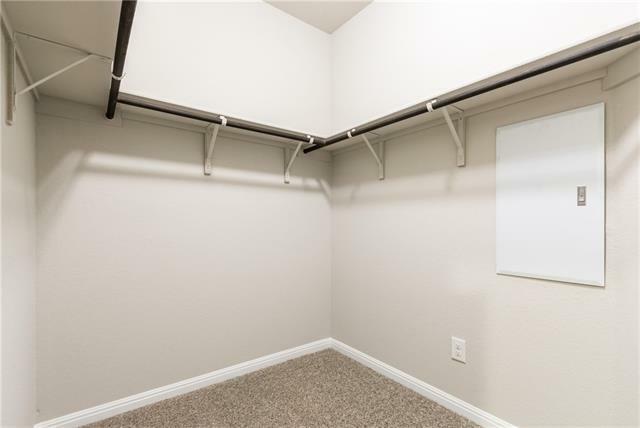 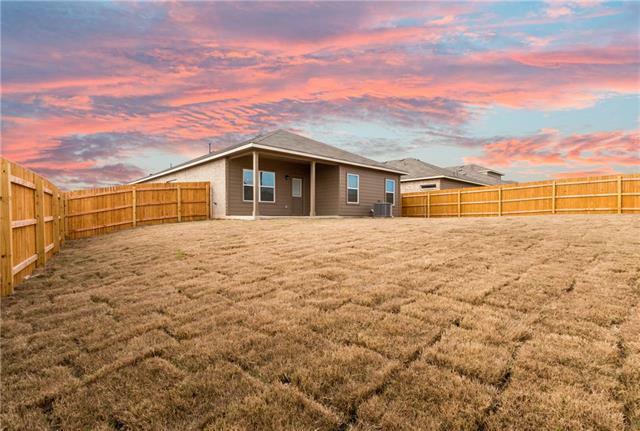 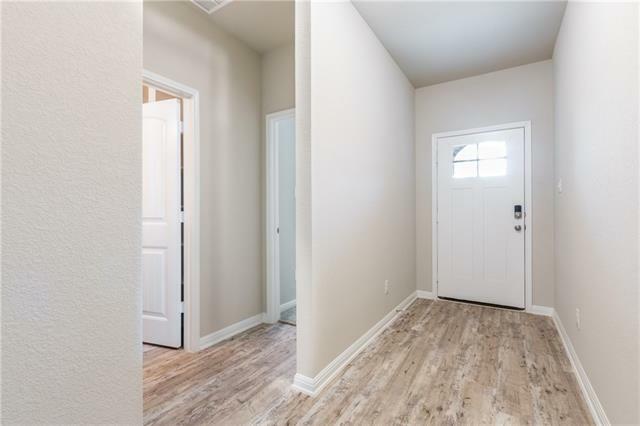 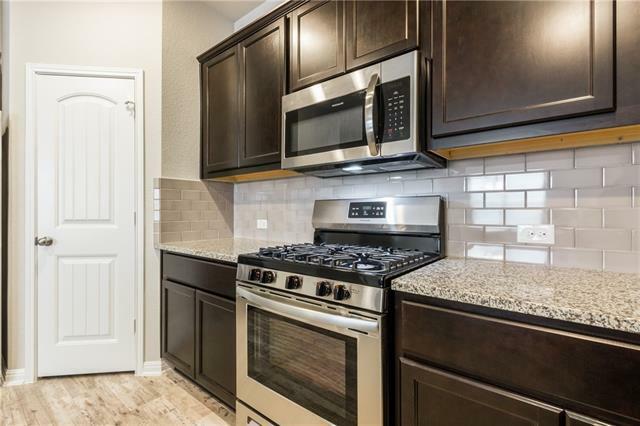 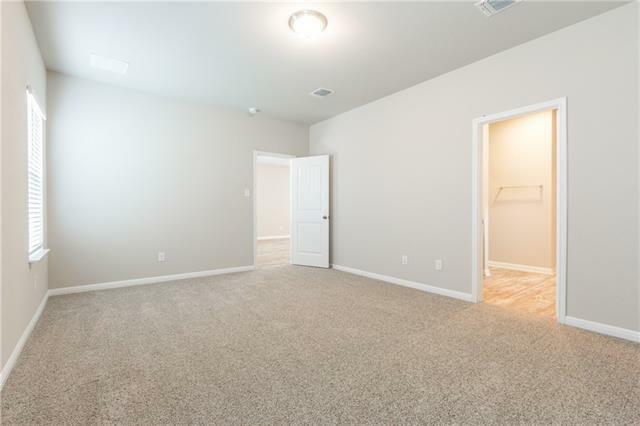 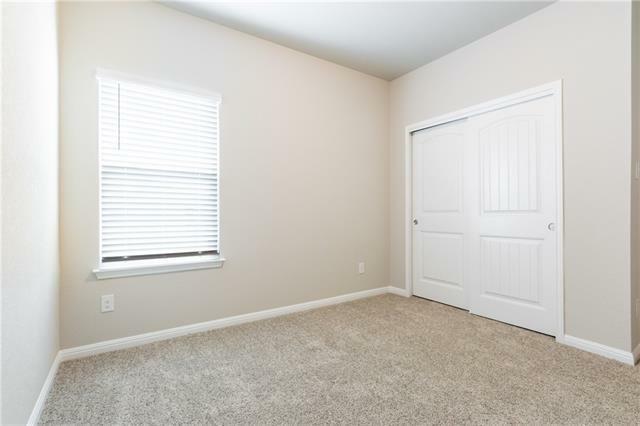 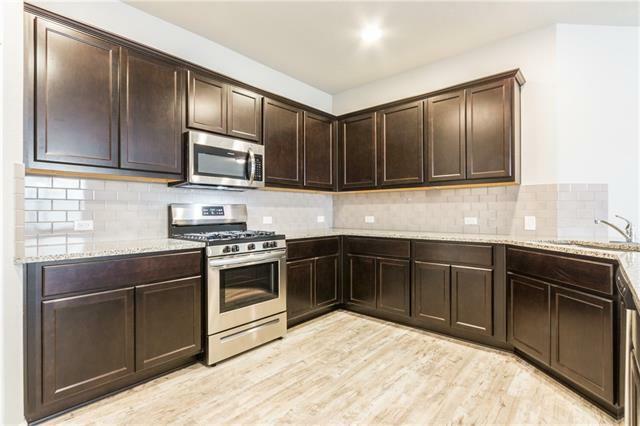 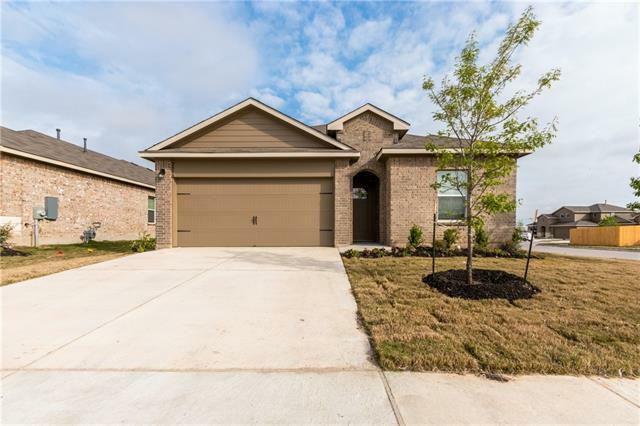 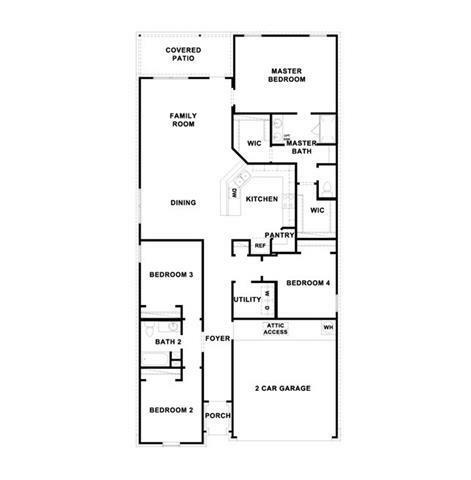 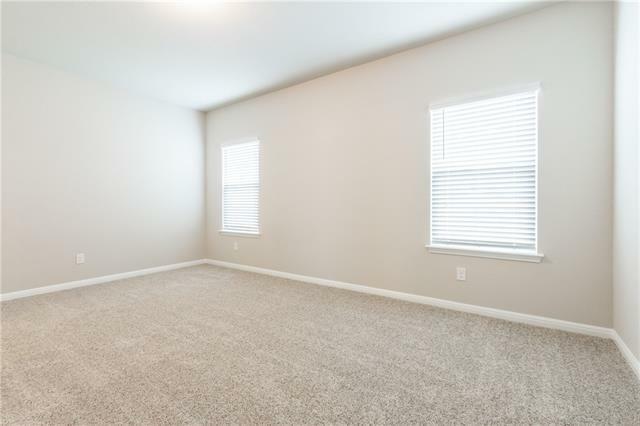 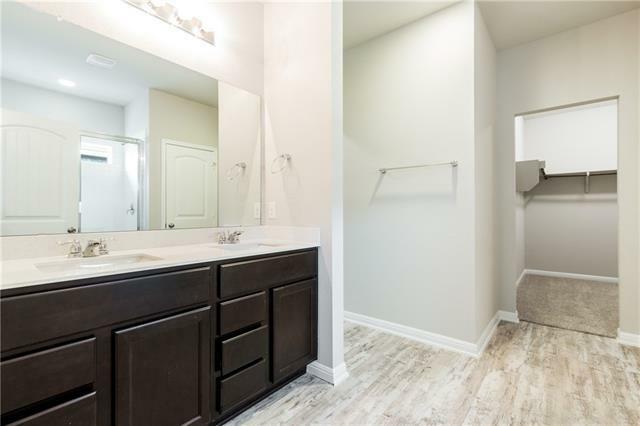 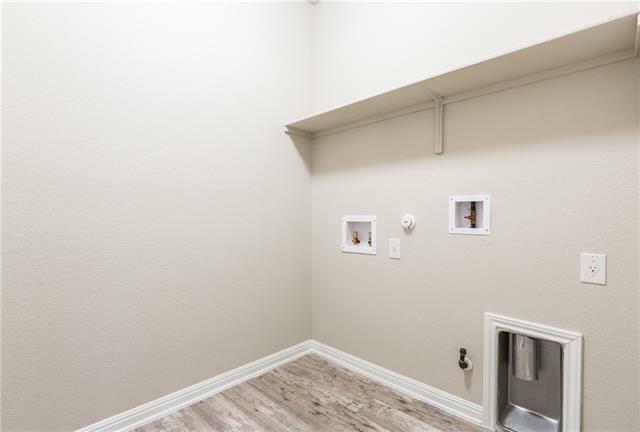 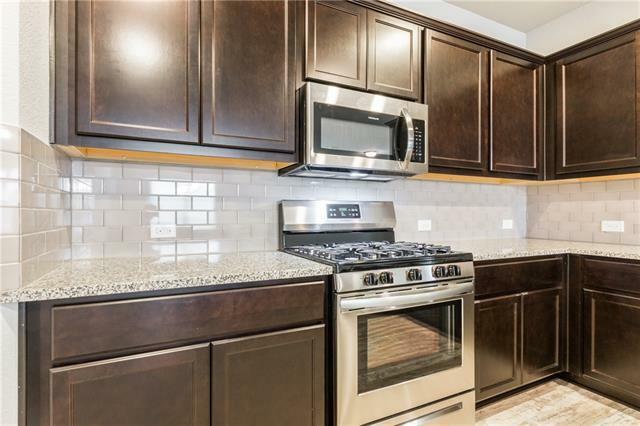 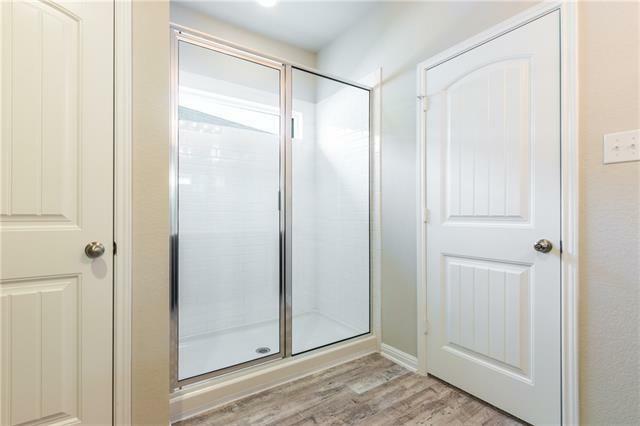 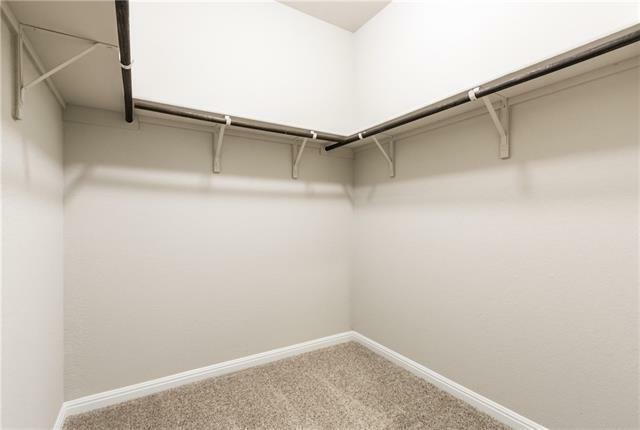 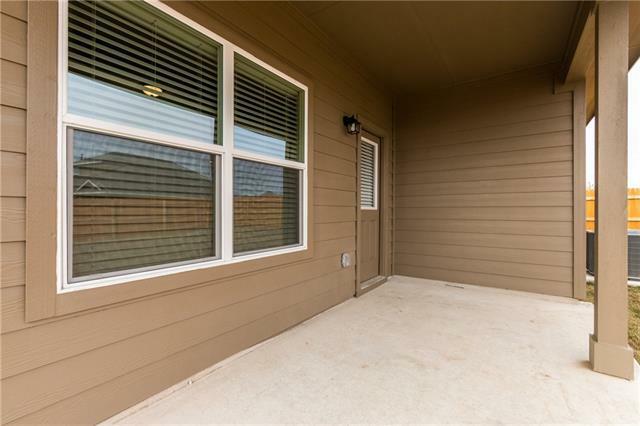 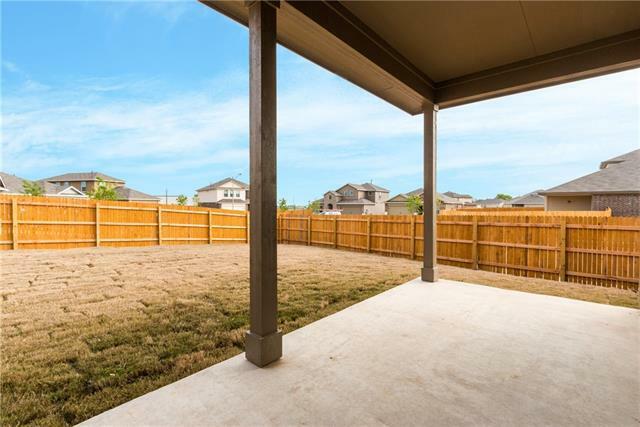 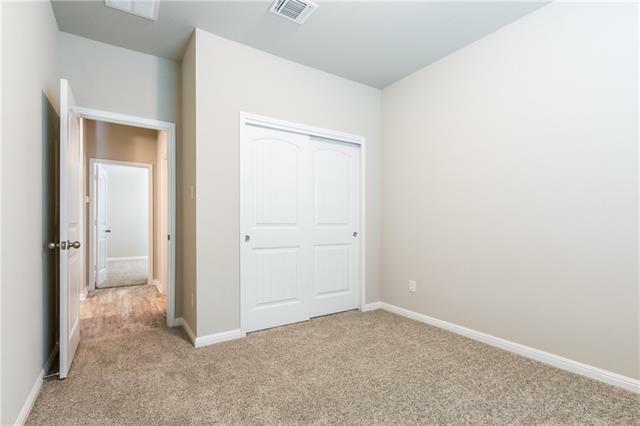 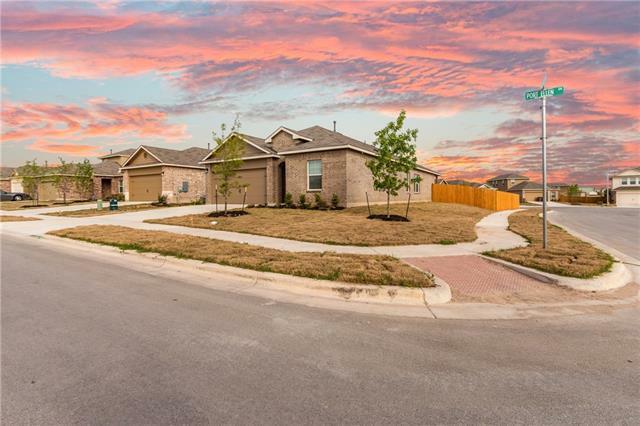 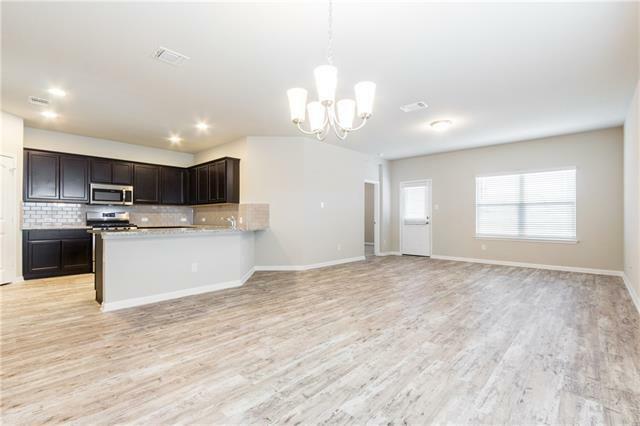 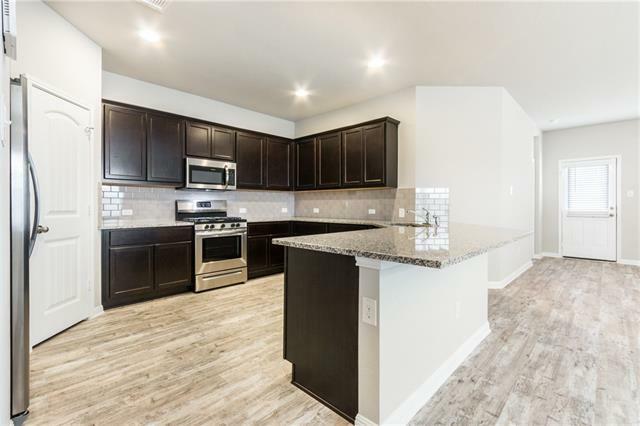 4 bed/2 bath/1, 989 SFT/1-Story, RR ISD, SS appliances, SS refrigerator, garage door opener, 2 blinds, granite and quartz counter-tops, Video doorbell and security system ready, full sprinklers. 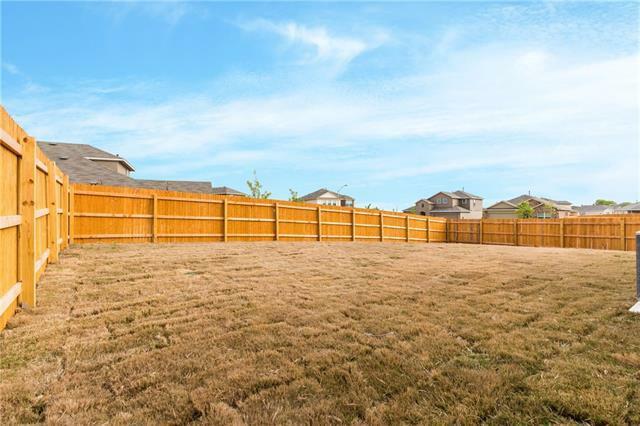 Minutes To Dell, Apple Campus, Dell Diamond.